While being a freight broker is a great occupation, that isn’t to say that it doesn’t come with its share of challenges. Part of the job is to constantly be on the lookout for potential clients and to reel them in. This can present certain challenges, especially if you’re cold calling since not many people are fond of getting called out of the blue by people trying to do business with them. So, what’s the secret to successfully gaining new shippers? Asking the right questions and convincing them that your freight business will be able to help solve their freight and shipping challenges! In this blog, we’ll provide you with the must-ask questions that you should be asking all of your new potential shipping partners. After you’ve successfully gained their business, you’re going to want to keep them on your client list, of course, so you want to keep them happy with your partnership. We can help! Our custom web-based freight broker software will give you an edge on your competition and help you keep growing the number of clients you have and keep them with you. The software takes the headache out of your day-to-day tasks and keeps all of the vital information that is important to running a successful freight broker agency. By being able to keep track of all of this, such as delivery information, billing, settlement reports, and the like, your shipping partners will be able to rest easy knowing that they’re doing business with organized and efficient freight brokers. Would you like more information about our transportation software or want to try a free demo? Then go ahead and contact Strategy Systems today! Before you even contact the shipper, you’re going to want to do a little bit of research about their business. This will help you throughout the conversation and will give them the confidence that you care about them. Even with this information, the first question that you’re going to learn more about their company in their own words. Have the person that you’re talking to give you an overview of what they do as well as what their main needs and concerns may be. Take notes while they speak so that you remember every important detail vividly. Not all shippers are alike, and some have different priorities and approaches to how they run their business. While one shipper might focus on price, another may be more concerned about speed. This will be useful information to have so that you’ll follow their priorities down the road. 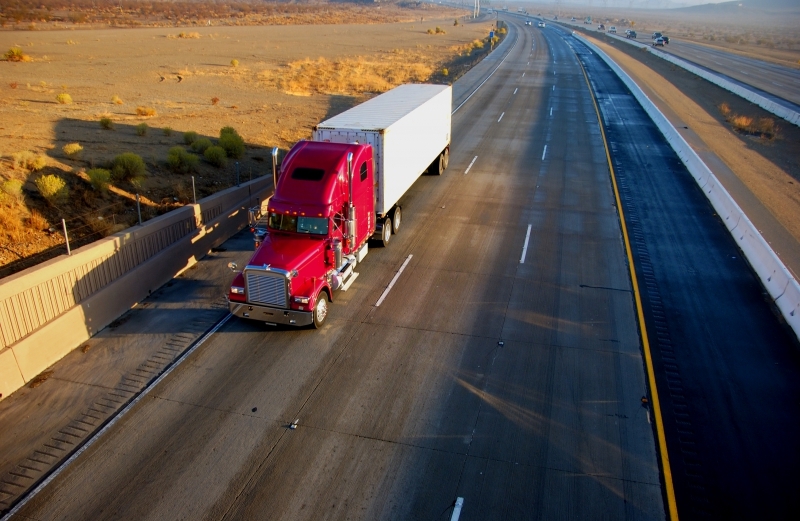 What Do You Look for In a Freight Broker? This relates to their main priorities, but the goal is to gain a full understanding of their needs and what they are looking for in a freight broker. Ask them about their current logistics partner and what their strengths and weaknesses may be. This question will give you the opportunity to really make a good impression. Listen carefully to their biggest challenges, and then provide them with ways that you can help with these challenges. The idea is to really hit it home that you will provide them with the solutions that they’re after and that you’re a better fit for them than their current freight brokers. Do You Have Any Problems with Drivers? 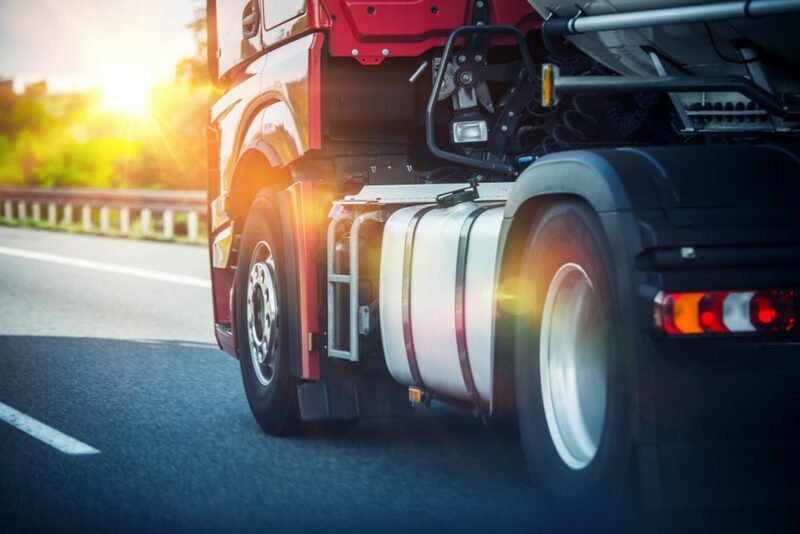 The drivers are the ones that ultimately represent the freight broker and shipper, so you both want to be wary if there are any drivers that have been causing problems. You’re going to want to make sure that you are both on the same page when it comes to your drivers’ attitudes and work ethic. When Did You Last Add a New Provider? You won’t want to ask this question right off the bat, but it is a question that you want to be sure to ask. Their answer will give you valuable information such as how open they are to changing brokers. This will give you an idea of how good of a shot you have at becoming their new logistics partner. How Long is Typical Detention for You? This question is actually for you and your business. While it’s true that you always want to be gaining more clients, after all, their how you make a profit, but there are some shippers out there that just aren’t worth the headaches that they cause. Certain shippers seem to be very lenient when it comes to the typical detention at their docks. This reflects badly on you and, over time, will certainly cost you some of your carriers. If they don’t seem to care about detention time, then you are probably better off parting ways. The main thing that you want to be focusing on during these calls is listening carefully to them, being attentive, and providing them with solutions to their most common freight concerns. The goal is to convince them that you will be a better fit for them than their current freight broker. We hope that these questions will help you to convince the shippers to join forces with you. And the more that your client list grows, the easier it will be to convince other shippers to do the same! Our Strategy Live freight broker software will not only help you ease the burden of your daily tasks but will also help you keep up to date on all of the necessary information that you need to keep your shipping partners happy. If you would like to learn more about our transportation software solutions, then feel free to contact us at Strategy Systems today!